This year Golden Week is 10 whole days and we are happy to celebrate with an InterNations Osaka Golden-week Warm-up Party! Lively up yourself and come down to The Sound Garden to get your holiday off to a good start! 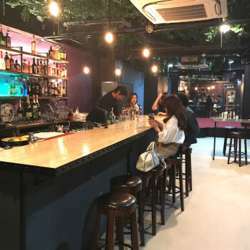 It has a chill atmosphere and you can meet old friends and make new ones!